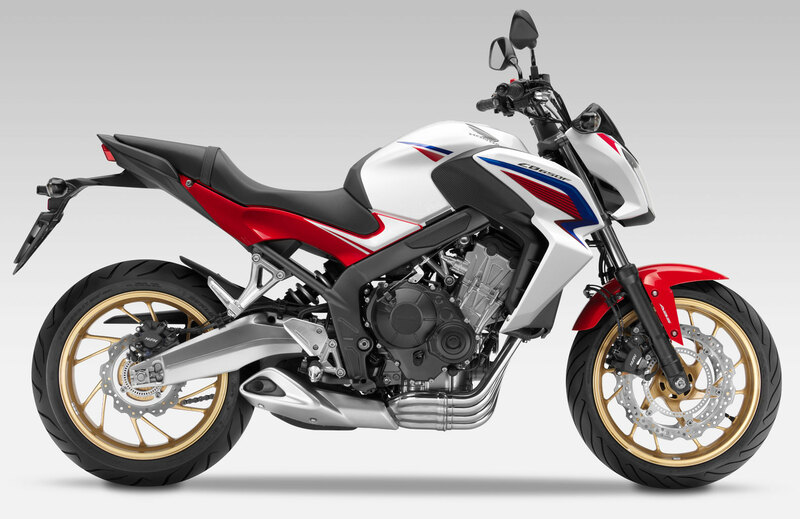 Honda has now unveiled the 2014 CB650F and CBR650F at the EICMA show in Milan. Honda has unveiled two bikes CB650F is a naked bike and CBR650F is sport bike. The bike is mated with a 649cc engine and 16 valve engine is controlled by DOHC. A silent SV cam link rotates the cams and reduces friction between them. The bike has a maximum power of 85.8Bhp at 11,000rpm and 63Nm of torque at 8,000rpm. The chassis is based on a twin 64mm x 30mm elliptical frame. The fork on the bikes is made non-adjustable while the shock absorber are adjustable seven ways. The five spoke aluminium wheels hold 120/70–17 and 180/55–17 radial tires. The standard version of the bikes comes with a 2channel- ABS.Bike is mated with twin 320mm front discs and 240mm unit the rear. The front discs are clenched by dual-piston calipers and metal pads. The differences between the bikes are not that many. 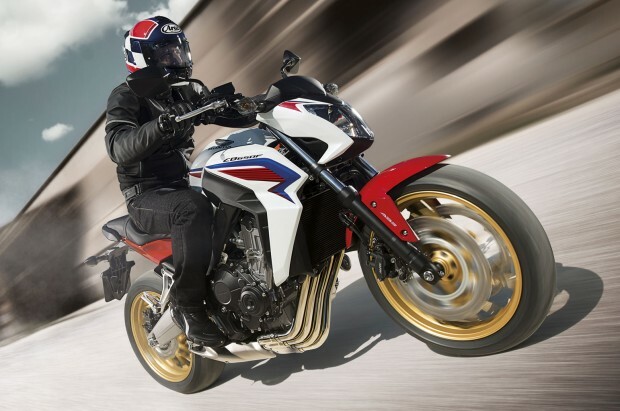 The CB650F features minimum weather protection and a streamlined headlight enclosure. 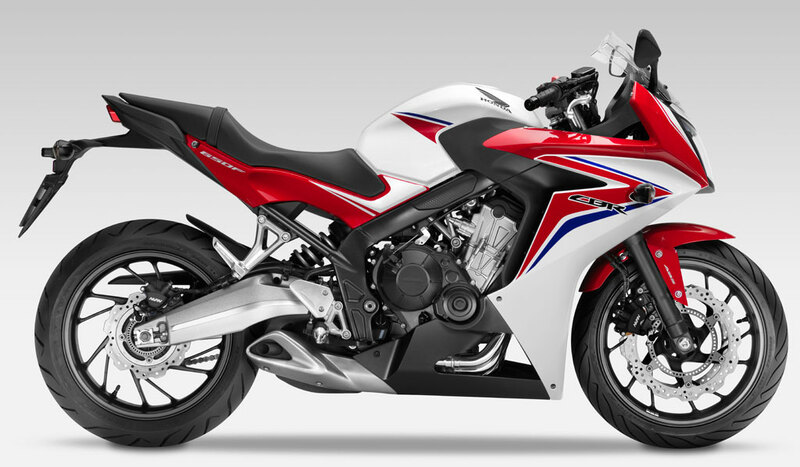 The CBR650F has a sportier exterior and a full-coverage body work.